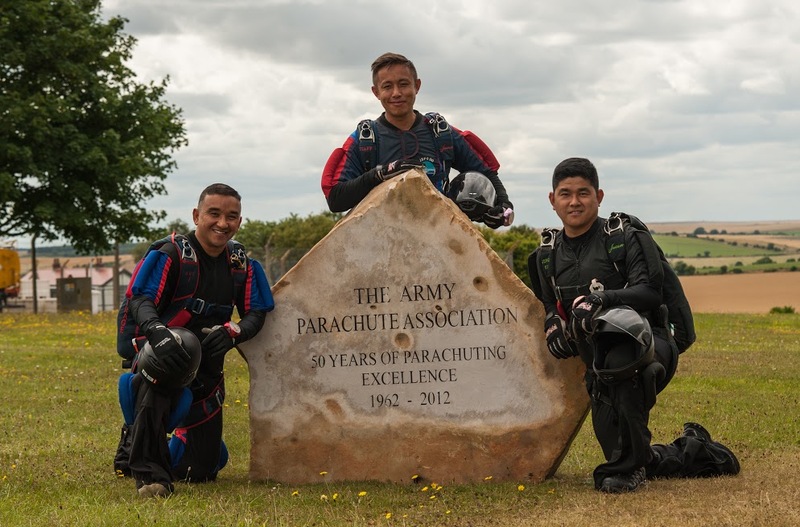 On Mon 25 Jul 16, three members of Brigade of Gurkhas jumped together for the first time over the skies of Salisbury Plain, setting a record as the first Gurkha Formation Skydiving team during the Advance Parachute Course held at Joint Service Parachute Wing, Netheravon (previous base of HQBG). They are WO2 Khadak Chhetri GSPS, Cpl Dhurba Gurung and Pte Sunny Tumbahangphe both from QOGLR. WO2 (SQMS) Khadak, an airborne Gurkha, is currently serving at the Defence Academy. 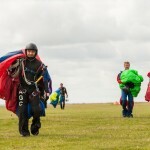 He is also a member of the AGC Skydiving and Sports Parachuting Team and has won medals in the Armed Forces Parachute Championships while representing the AGC. Brigade of Gurkhas Welfare and Education Fund has provided funding assistance to support his overseas training in Spain in 2015. 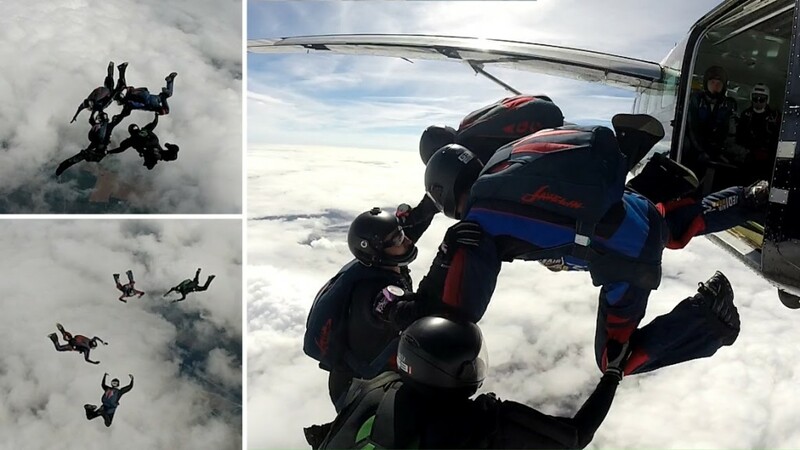 Cpl Dhurba Gurung and Pte Sunny are members of permanent staff currently attached to Joint Service Parachute Wing (JSPW), Netheravon and they are already qualified as Formation Skydivers. They are proud to be representing their regiment and the Brigade of Gurkhas and they are grateful to their chain of command for giving this opportunity. The team is grateful to Capt Somerville QOGLR for not only vising the team but also for releasing LCpl Vishal Gurung to capture this historic sporting event in the Brigade’s history. 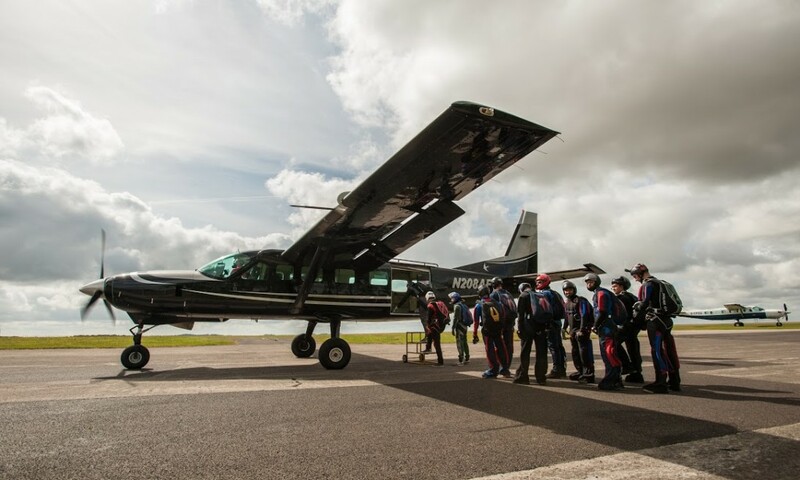 Parachute Courses (Basic, Intermediate and Advance) are open to all members of the Armed Forces including the Reserves and they are free. 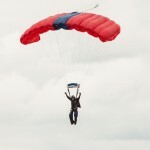 Courses are held at Netheravon, RAF Weston-on-the-Green as well as in Cyprus. 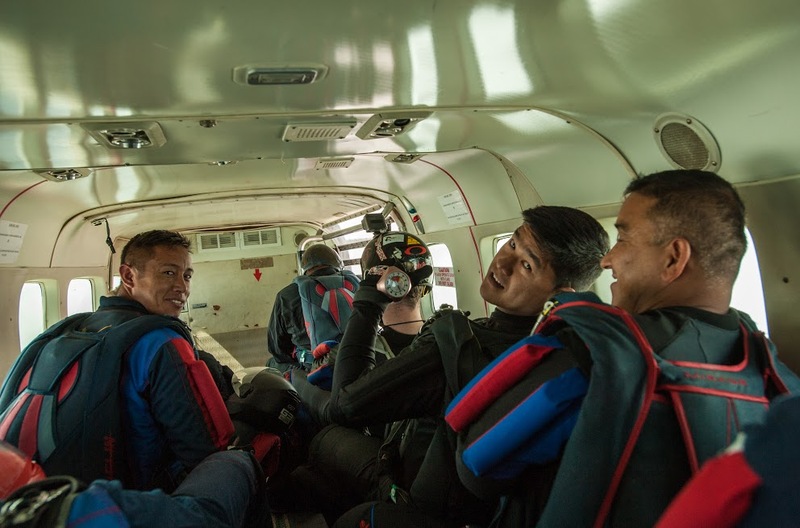 WO2 Khadak Chhetri and Cpl Dhurba Gurung will be taking part in AFPC 16 being held at Army Parachute Association Netheravon over period 20 – 26 Aug 16. 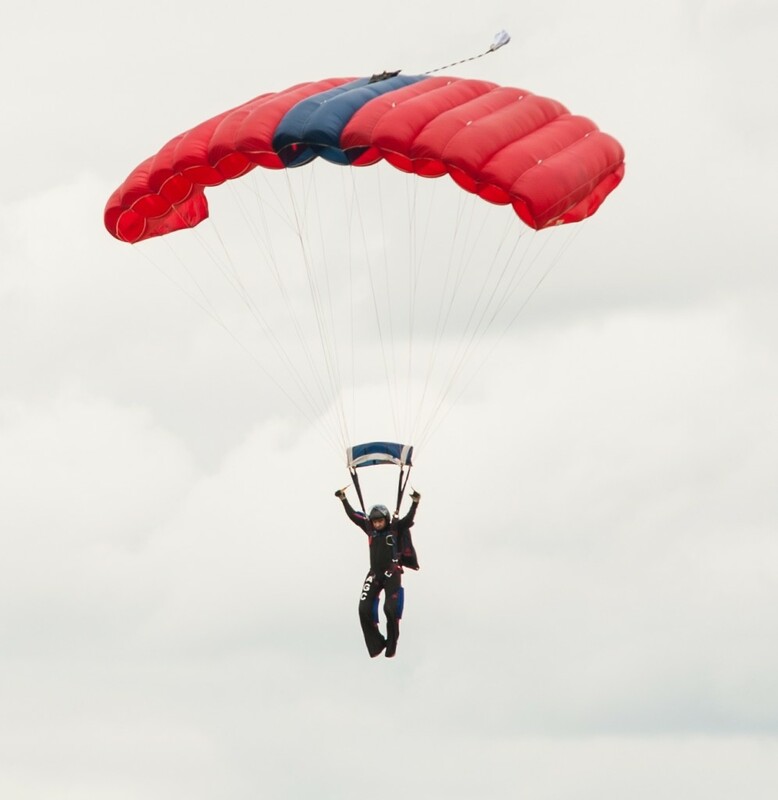 Please feel free to contact WO2 Khadak should you wish to find out more information about how you could also take part in Gurkha Formation Parachuting. 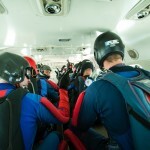 Photos credits: LCpl Vishal Gurung QOGLR and Capt Sean Sapsford AGC (SPS). Article: WO2 Khadak Chettri, GSPS.